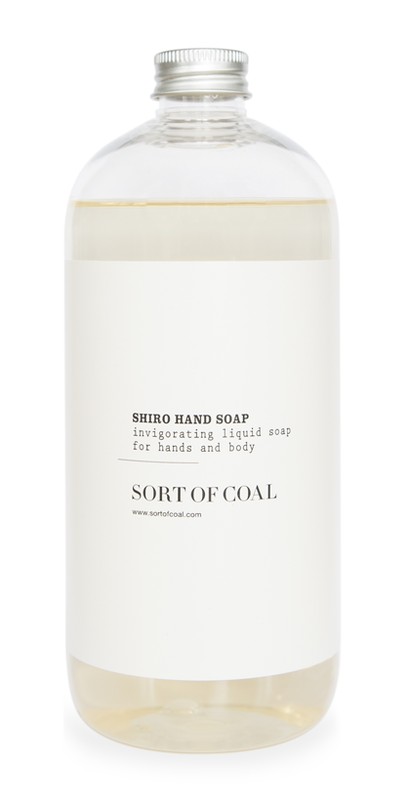 Invigorating liquid soap containing pure Char Essence, specially formulated for hard-working and grubby hands, yet gentle enough to use on your body and sensitive skin. 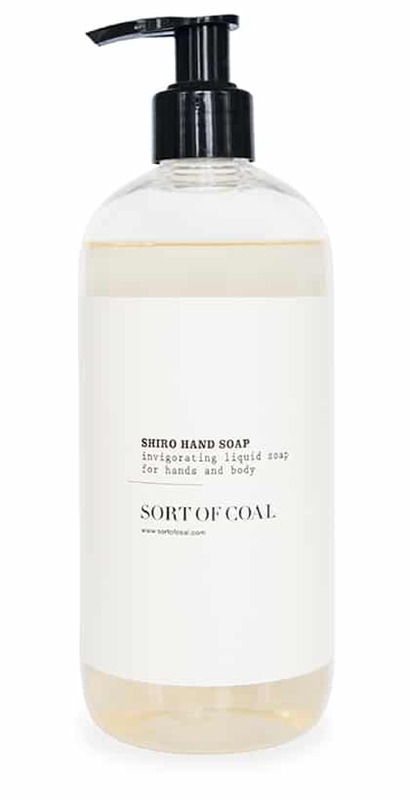 Char Essence is a natural byproduct from the traditional production of White Charcoal, long valued in Japan for its purifying and balancing effect on the skin - as well as for its delicious woody and smoky scent. 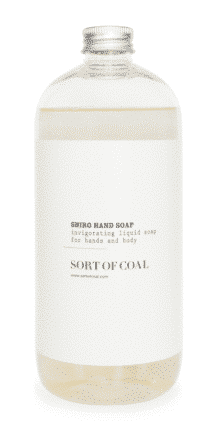 SHIRO SOAP is made using only the nest natural and eco-gentle ingredients. We hope that you will use up your entire HAI SOAP with pleasure, and while you do, you can take even more pleasure in the fact that no unnatural or harmful substances escape from it through your sink or bath – so that the water and soil in your near environment can continue to provide living space and nourishment for plants, animals and people on our wonderfully diverse and symbiotic planet that we love so much.